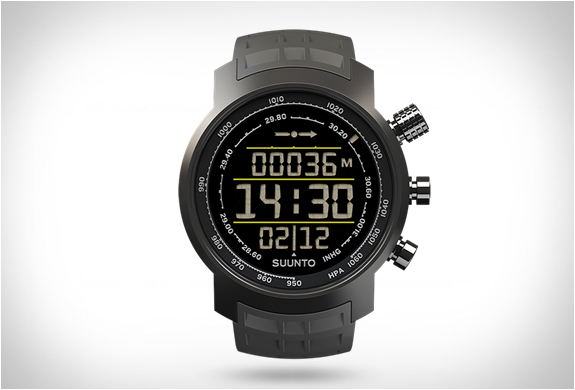 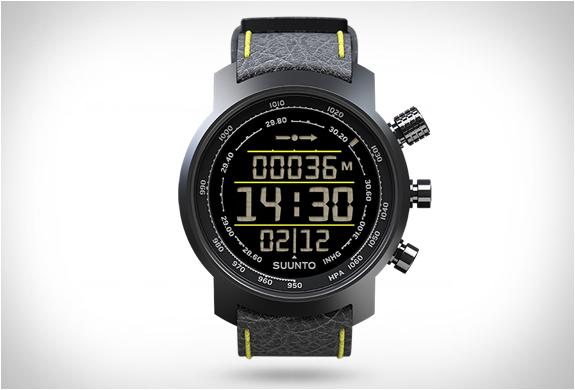 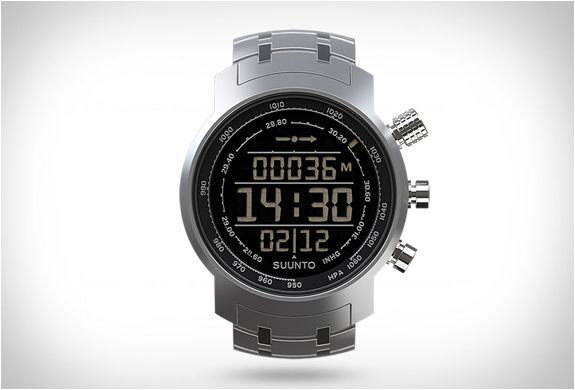 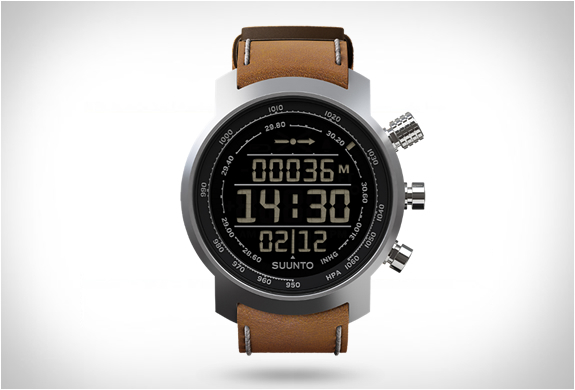 Sports watch manufacturer Suunto have introduced a few new styles to their robust Suunto Elementum Terra line of premium outdoor watches, including the newly revealed Elementum Terra Stealth. The superbly crafted Terra timepiece is perfect for urban use and ideal for mountain life, measuring altitude and weather trends. 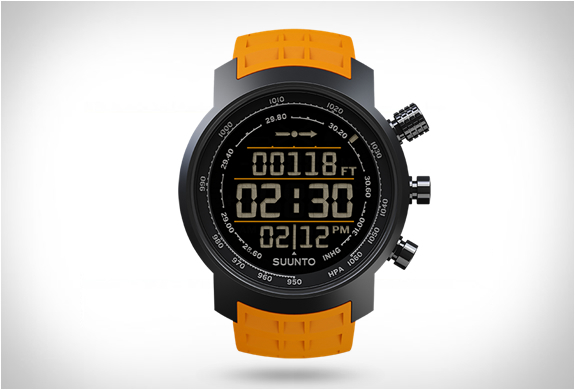 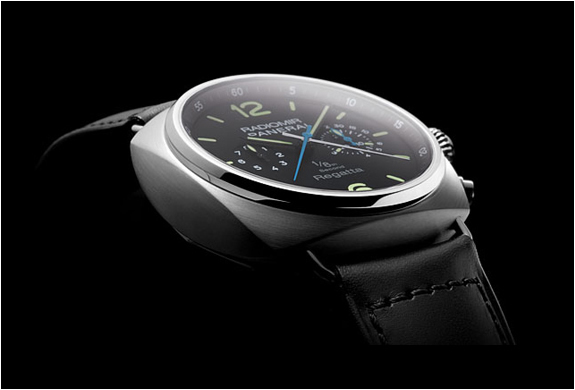 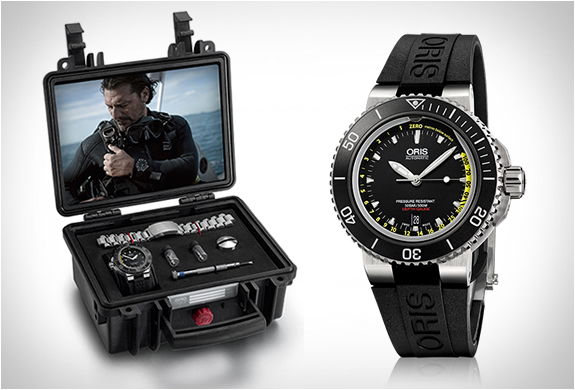 It includes an altimeter, a barometer, and a 3D compass for navigating trough your adventures in the great outdoors. 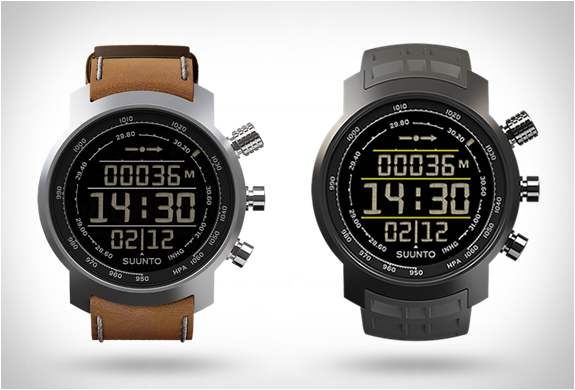 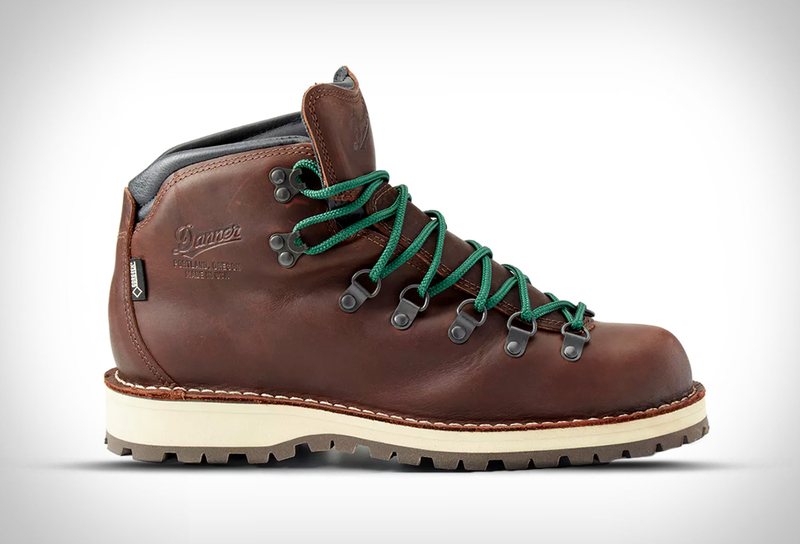 Available in several styles.